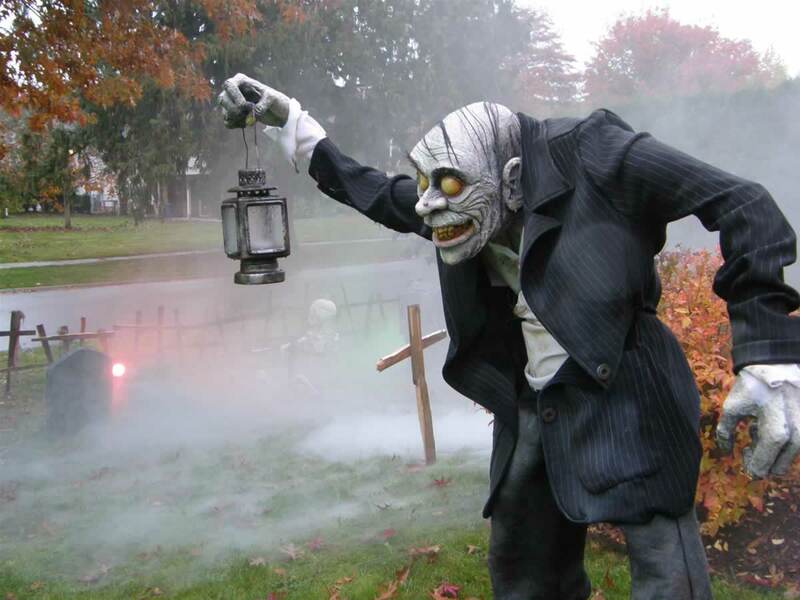 It’s coming closer to that time of year where the city becomes engulfed in ghosts, ghouls, and zombies. But, every year there’s a select few of us that don’t celebrate the regular festivities and curl up at home with a cup of hot cider and a bowl of candy. I’ll admit, sometimes it’s nice to sit at home and watch scary movies and greet the children trick or treating. That’s why your Kamloops Movers have put together a list of fun filled activities you can do at home. Just because you’re not going out doesn’t mean you can’t create a fun and spooky atmosphere for the neighborhood and trick or treaters. Put up some decorations inside of your home as well as outside as this will help spread the Halloween spirit. This is one of the most traditional Halloween activities, so where would our festive spirit be of we left it out? Although, pumpkin carving can be difficult so we recommend inviting some friends over or creating an event for the activity so it’s more social and fun – after all Halloween is supposed to be fun! Greeting your trick or treaters is always better when you can greet them in a costume. The kids really get a kick out of it even if you try to get into character. If you have a little one that is too young to partake in trick or treating, dress them up as well and have them give out the candy with you. Inviting some friends over for the Halloween weekend and telling ghost stories can be a fun activity. You can also tell ghost stories on Halloween night and offer some Halloween themed snacks for your guests. After your last trick or treater leaves and the streets become empty – turn down some of the house lights and pick out a couple of your favourite scary movies. One of my favourite ways to top off a Halloween night is to get legitimately freaked out! If the ghost stories didn’t do it for you, just pop in a classic horror movie and you’ll for sure become spooked! From all of us at Pioneer Moving we hope you have a safe and spooky Halloween! If you have any questions or concerns about your future move or storage needs please feel free to contact us today!